We are thrilled to announce that LAVASync™ USB-C adapters are almost here! Compatible with USB-C mobile devices such as Samsung Tab S3, Tab Active2, Google Pixel 2, Samsung S8/Note and many more. 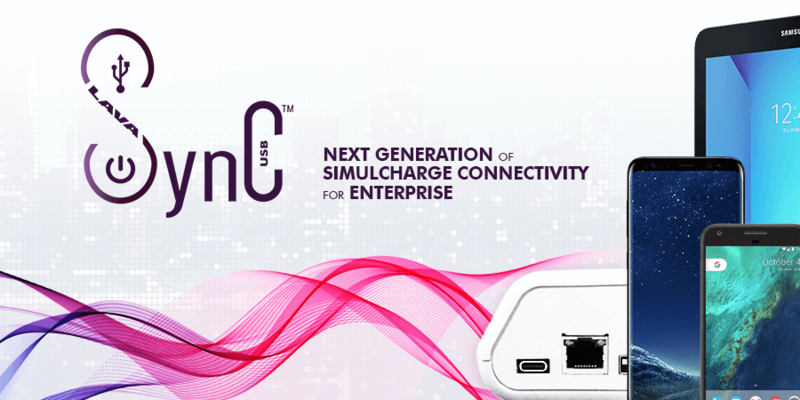 Create endless connectivity possibilities for your business with SimulCharge & multiple configuration options. NEW: LAVASync™ adapters are now compatible with USB-C mobile phones!